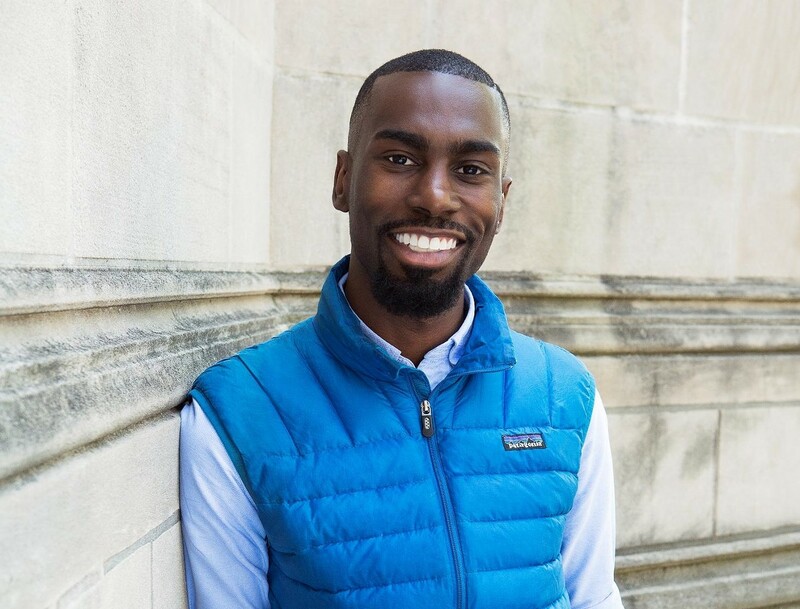 It was 2014 and DeRay McKesson was working as a school administrator in Minneapolis when he saw protests and violence break out in Ferguson, Mo. This sparked him to take a weekend trip to Ferguson to help in any way he could. McKesson ended up moving there, quitting his job, and beginning an unplanned career as an activist. 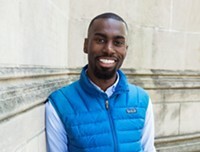 He is now the host of award-winning podcast, Pod Save the People, the co-founder of Campaign Zero, a policy platform to end police violence, the author of On the Other Side of Freedom: The Case for Hope, and was named one of Time’s 30 Most Influential People on the Internet and placed #11 on Fortune’s World’s Greatest Leaders list. PublicSource brings him to Pittsburgh to talk about his work, his book, and the Black Lives Matter movement.